ROGUE: WITH THIS MANY HONOURS, IT BELONGS IN A CLASS BY ITSELF. If you already know Rogue® is for you, you can skip the details and build yours now. Need a little more proof? Scroll down to see how Rogue® out-classes the competition. 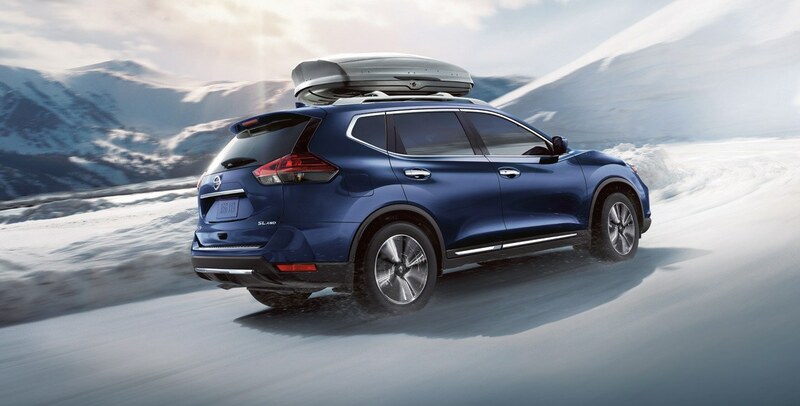 The 2019 Rogue is ultra aerodynamic – not to mention stylish – and has a coefficient of drag of just 0.33. That means that on top of its striking good looks, it’s also more efficient than the competition. SIT TALL. THE COMPETITION COMES UP SHORT. 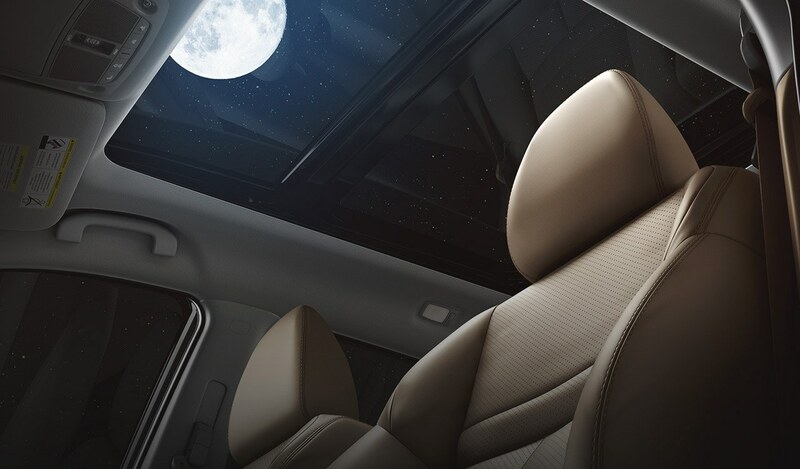 You don't have to be exceptionally tall to drive a Rogue, but if you are, there's so much headroom in here you'll be more comfortable than you'd be in any other crossover in this class. 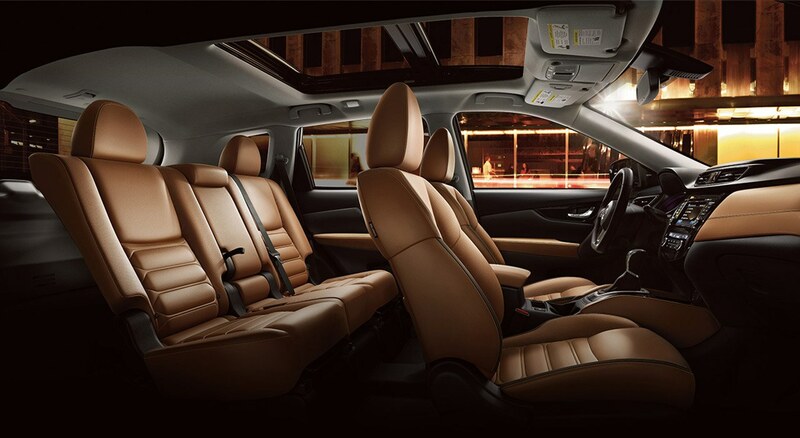 The EZ Flex® Seating System Rogue seats recline, slide, and tilt forward for easy access. VERSATILITY NO OTHER CROSSOVER CAN TOUCH. 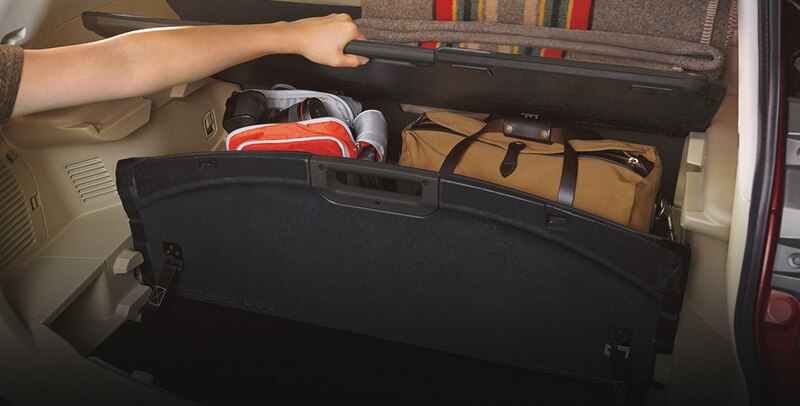 Rogue’s Divide-n-Hide® Cargo System helps keep your stuff organized, and out of sight. The competition can’t compete with its 18 different cargo conﬁgurations.